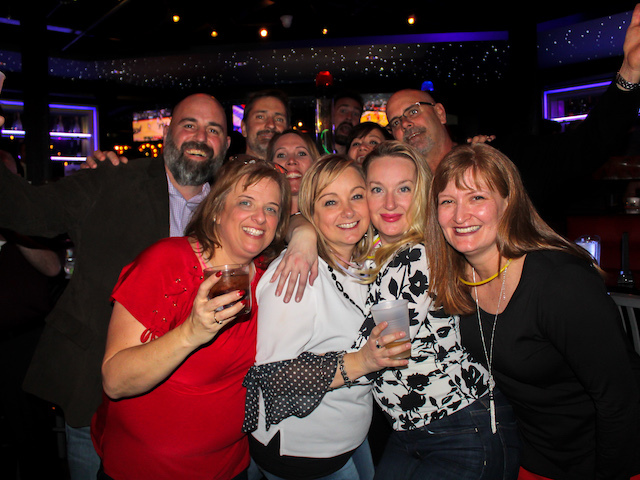 Birthdays at Bobby McKey’s are a celebration you will never forget. Whether you’re blowing out 21 or 81 candles, make this the party to remember. 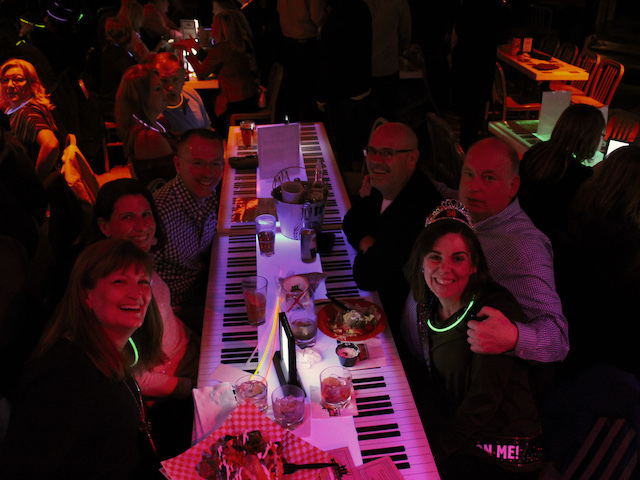 The dueling pianos and drinks will keep the group entertained the whole night through. 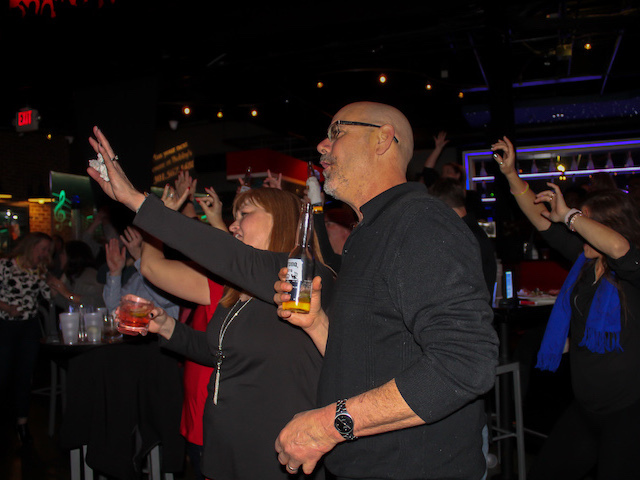 Start planning your perfect birthday party now! In her crew, Jennifer M is the glue. She’s the one with the ideas and is willing to do the planning to ensure everyone is able to get together and have a good time. Her go-to option for girl’s nights and birthday parties over the past few years has been none other than Bobby McKey’s. She fell in love with the experience and the rest, as they say, is history. Even though she lives quite far away, she knows Bobby’s will provide the perfect setting for her friends to unwind and celebrate. Today, we are proud to call Jennifer a regular. Whether it’s her annual girls get together at Bobby’s Boozy Brunch, or one of the four birthday celebrations she’s helped organize, her group always has a good time and bops along to their favorite songs. We were happy to welcome her back this weekend, with a twenty-person group in tow, to surprise her good friend Crissy for her birthday. As seen below, I think they had a pretty great night!